Some people call it Yacht Rock and some folks call it Soft Rock. I aint got no yacht, so it'll always be soft rock to me. 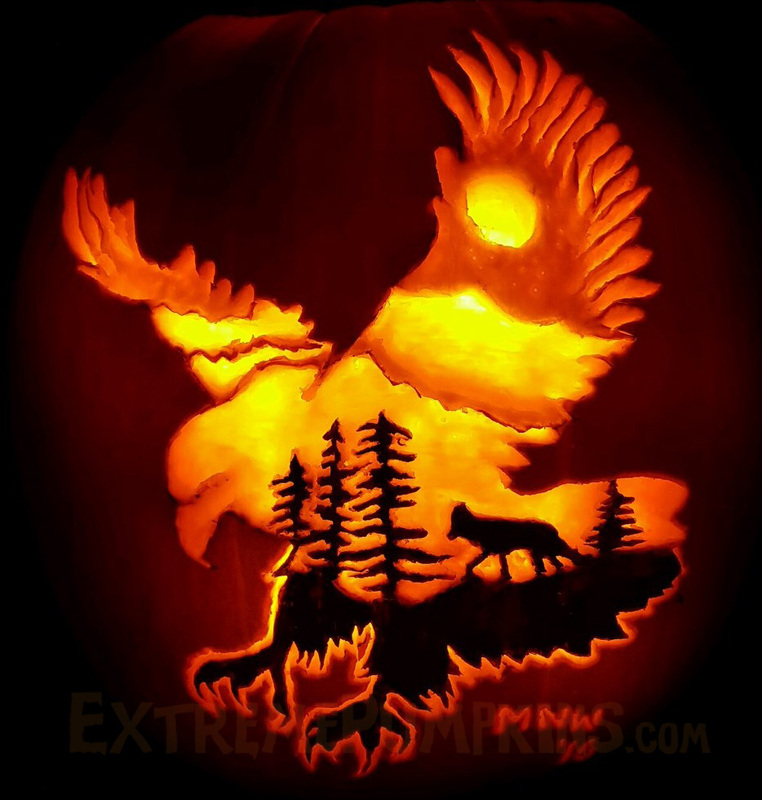 That's why I chose this pumpkin as a winner, the artistic nature of this image had me humming "Cool Change". It's so groovy.